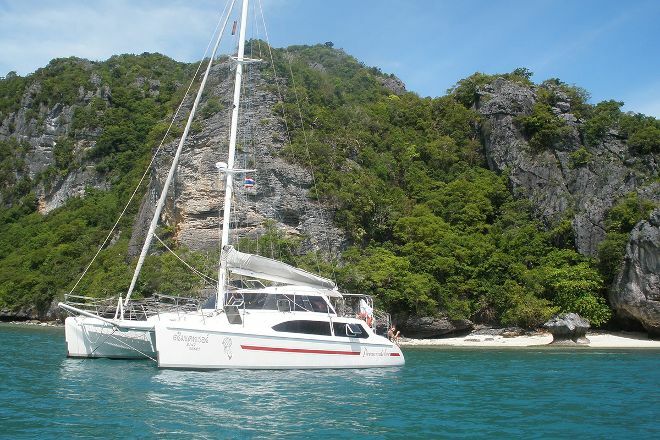 Samui Ocean Sports & Yacht Charter offers sunset trips and half-day tours, day charters, overnight charterers, sailing safaris, and assisted bareboat charters. With over 15 years of experience sailing around the archipelago, the operator delivers the ultimate experience on boats that range from monohull to catamaran. Explore the website for vessel pictures and other details about offered services, contact information, and more. 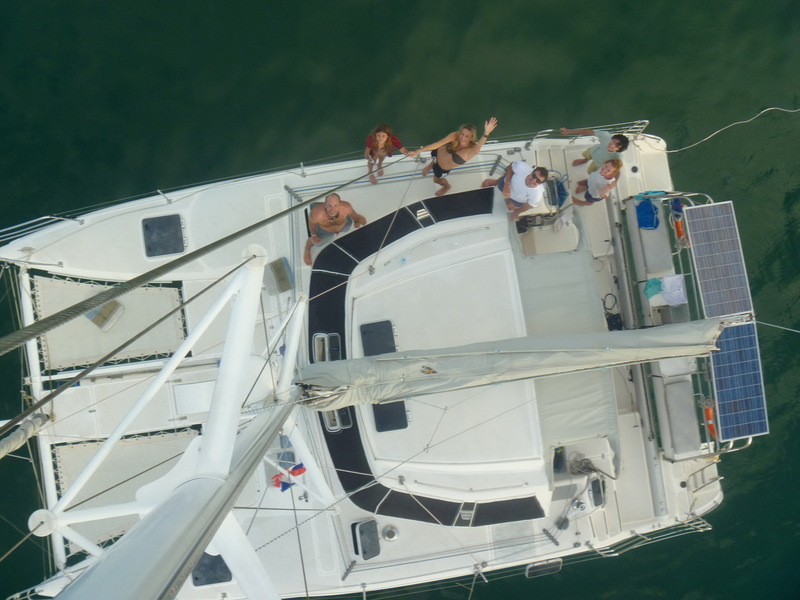 Plan your visit to Samui Ocean Sports & Yacht Charter and a wealth of other attractions, well-known and undiscovered, using our Ko Samui visit planner . Best sailing experience! Staff were incredibly welcoming and nice, they took us to the most beautiful locations, with crystal clear waters and colourful corals. The Crazy Horse is such a simple boat, sails at great speed, a perfect size for a small group like ours. Totally recommend! Fantastic experience. Two crew with excellent English and looked after us well from Getting in the water to show us where to Snorkel, taking pictures, ordering lunch and more. Every day, we help thousands of travelers plan great vacations. Here are some tips on how to use your Listing Page to attract more travelers to your business - Samui Ocean Sports & Yacht Charter. Promote your permanent link - https://www.inspirock.com/thailand/ko-samui/samui-ocean-sports-and-yacht-charter-a425421279 - on your website, your blog, and social media. 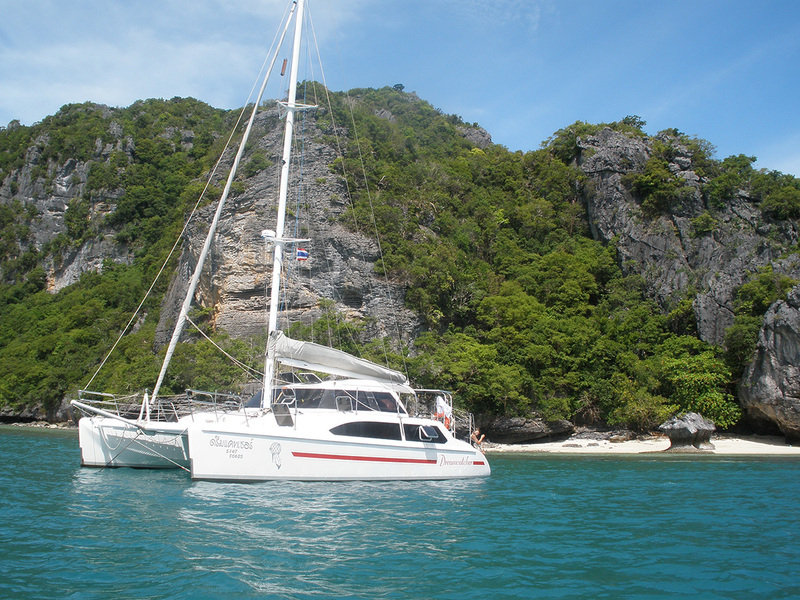 When a traveler builds a plan from this page, the itinerary automatically includes Samui Ocean Sports & Yacht Charter. This is a great way for travelers looking for a great vacation in your city or country to also experience Samui Ocean Sports & Yacht Charter. Promoting your link also lets your audience know that you are featured on a rapidly growing travel site. In addition, the more this page is used, the more we will promote Samui Ocean Sports & Yacht Charter to other Inspirock users. For best results, use the customized Trip Planning Widget for Samui Ocean Sports & Yacht Charter on your website. It has all the advantages mentioned above, plus users to your site can conveniently access it directly on your site. Visitors to your site will appreciate you offering them help with planning their vacation. Setting this up takes just a few minutes - Click here for instructions.